Eipix Entertainment presents a new spine-tingling case in the Vermillion Watch series!When a series of violent incidents point to a perpetrator that's both human and animal, it's time for the Vermillion Watch to jump into action! 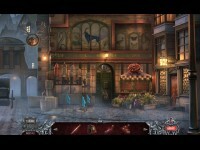 But the dark and foggy streets of 19th century London are hiding more than your run of the mill suspects, and the culprit could be closer than you think. 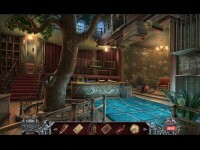 Can you crack the case and save the city from a dangerous threat before it's too late? 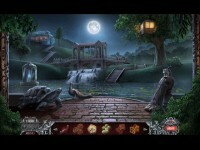 Find out in this exhilarating hidden-object puzzle adventure game! 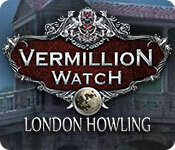 Tell someone about Vermillion Watch: London Howling Mac Game!